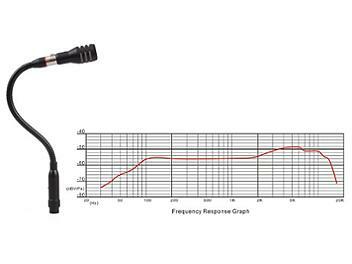 Dynamic cardioid gooseneck microphone for public addresses and outdoor speeches with excellent steady performance. Good talkback mic for sound team to talk over FOH or montiors. Especially during setups and rehearsals. Can also be used without the gooseneck by plugging an XLR cable into the mic, making a compact mic that might be worth trying on instruments.